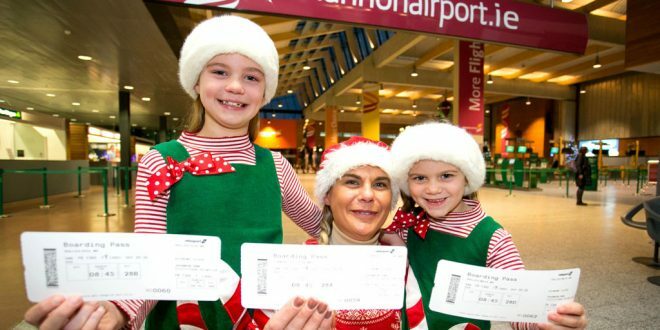 Jill Dullea, Ballygarvan Co Cork, with her daughters Maya (8) and Eva (5) at check in at Shannon Airport all set for the Shannon Airport Santa Flghts in 2015. Santa remains top of the popularity polls with the very young as the great man’s annual Christmas flights at Shannon Airport have attracted 90,000 applications. Shannon Airport has received 45 times the number of requests for the 2,000 seats on the very special services to meet Santa in the sky on December 3 and 4 next, which is an increase of over 55% on the corresponding stage 12 months ago. Applications have been received from each one of the 32 counties and, indeed, from as far afield as the UK. The top ten counties in terms of applications include Clare, Cork, Dublin, Galway, Limerick and Tipperary, accounting for over 60% of the applications. 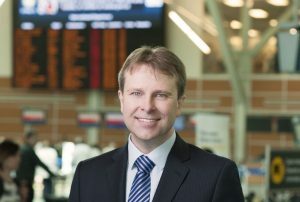 Said Matthew Thomas, CEO of Shannon Group, which operates Shannon Airport: “We are delighted at the incredible demand for these flights but can’t say we’re entirely surprised. Is there really a better draw than Santa! “Airports are a magical place at Christmas as they are where homecomings really begin for so many families at this special time of year, not least at Shannon with such a large percentage of passengers flying in to spend time with families from Cork right up to the North West. A nominal price of €9.99 applies for each Santa Flight seat. 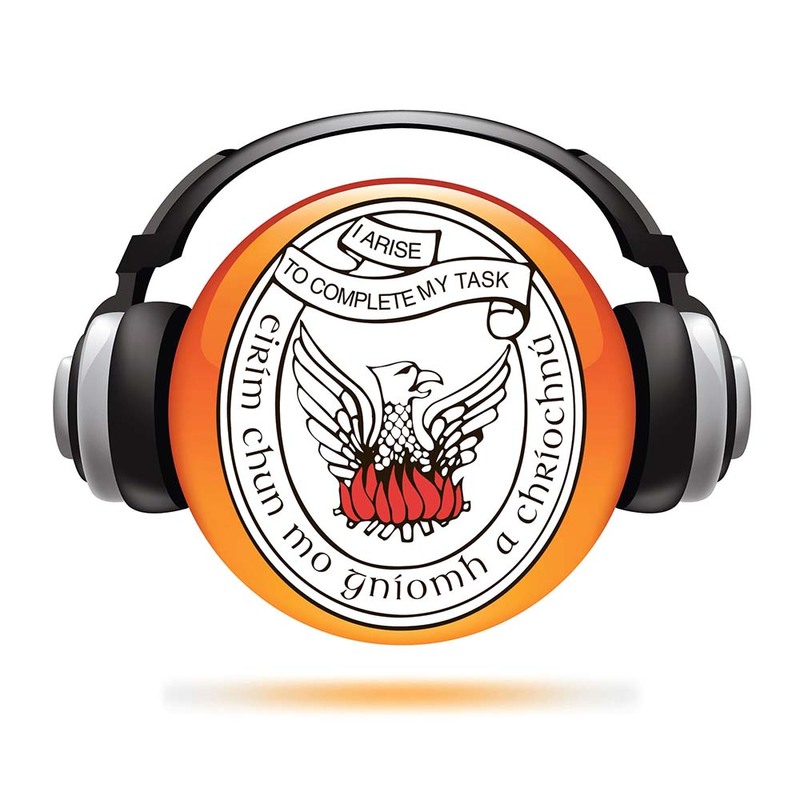 The event acts a fundraiser for the Shannon Group’s designated charities – this year they are Galway’s Ábalta Special School for children with autism and complex needs and the Irish Children’s Arthritis Network (iCAN). In addition, the Shannon Airport Facebook page www.facebook.com/Shannon.Airport.Official will be putting out a call over the coming days for nominations for two worthy groups – a charity, a community group or social group – for a block of 20 seats each. As for the 2,000 tickets, they will be selected by lottery on Wednesday, with the lucky entrants being notified on Tuesday next, November 15. The flights were introduced in 2013 to mark the airport’s first year as an independent entity and act as a thank-you to the region for its support but such has been their popularity that they have returned each year since. “It’s a hectic two days but we are really looking forward to it. We’re so thankful to all the volunteers who give their time to make it happen and the generous support of our partners at Swissport, without whom it would not be possible,” added Mr Thomas.